This is our basic style for cleaning cloth, size of 30x30cm, 12x12 inch, weight of 250gsm, material content is 80% polyester and 20% polyamide. The Fabric is knitted by warf weaving machine, the fabrics features are strong without stretchable, long loops, thick hand feel, super water absorbent, and outstanding dirties remove capability. This simple model can be for all cleaning purposes, customers can change the size, weight, packing, finishing processing to make it unique, such as logo design, set assorted...For the people who are fond of simple style product, simple way using, or for business use, we strongly recommend this style as a best, easy, economical solutions for all. BONDRE House Cleaning Microfiber Cloth And Wash Towel. It is soft, super water absorbent, good cleaning effect, easy to care and long duration. It can absorb 7 times of water than cotton towels. This towel can be used as house cleaning cloth and company cleaning cloths: For house general cleaning, It can be used to wash the oily dishes and plates after eating with less detergent, cleanse faces gentle removing make ups without allergy, polish the appliances surface with no streaks left, wipe the tables and desks, glasses, windows, mirrors... It makes the house work easy and quick to finish. For outdoor, you can bring it to prepare the picnic, to wipe the sweat when sports, to clean dirties, to dry the hands- it is just right size, easy to grasp in hand, compact, light and functional. For cleaning the cars, you can use it to wash and polish without streaks, use it wet to wash off the mud, dusts outside and half wet gentle cleanse the inside leather and metal parts later on. For business use, public use, since BONDRE House Cleaning Microfiber Cloth And Wash Towel is the classical and simple model in our products selections, it is also one of the cheapest cleaning towels we would like to suggest, therefore, it is absolutely the most economical choice we would like to recommend for business use purpose. Even consumption is a big sum, the total cost will be less and the long duration of this towel will help save the expense more. Besides, the renew of BONDRE House Cleaning Microfiber Cloth And Wash Towel is very easy to handle. Cleanse it and hang to dry, or you can dry it by low heat and it is already to be new again. BONDRE House Cleaning Microfiber Cloth And Wash Towelis so easy to use, if you are new to our cleaning cloth, please refer to the details following. - dry the spilled water. 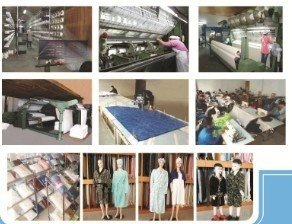 Our company has experience of exporting business for more than 14 years, our main products are microfiber towels, fleece blankets, fabrics and bath robes. Our main market is USA, Eruope, South America, Japan. 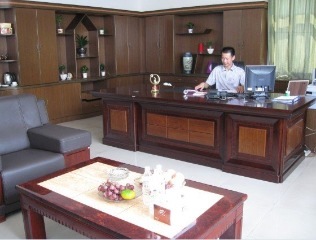 We always welcome OEM as our production can supply qualified and fulfill contracts honestly. 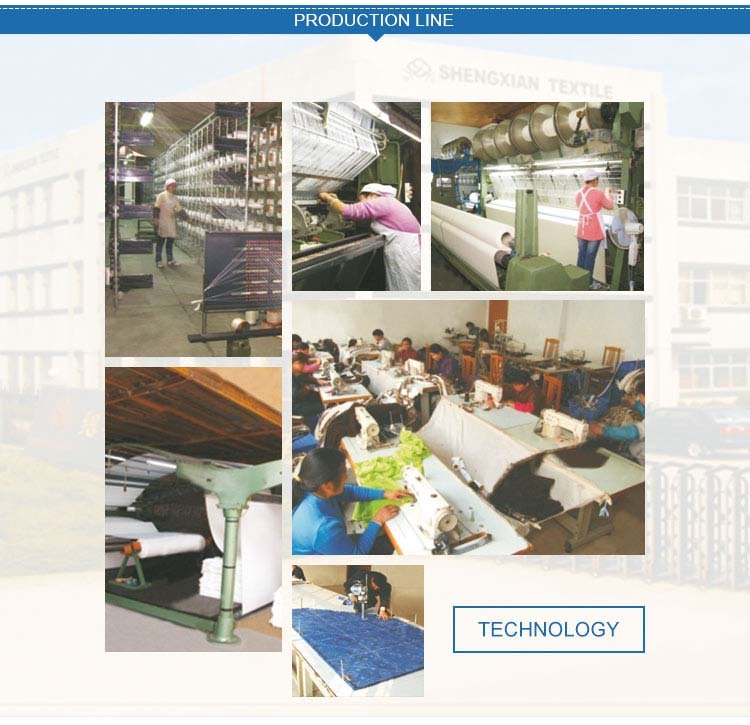 Nowadays, our company have been developed to have more than 150 employees, 2 production bases, 1 branch office and 16,000 SM working area, occupying ability of daily output about 150,000pcs of towels, or 30,000pcs of blankets or 25 tons Fabric. In order to have much closer link to the people all over the world, we are happy to be here, open our mind and waiting for your queries, your questions and even your doubts. We know that to start a new business is not easy, but to present our sincerity, our honest, our credit to you would be a good beginning! !